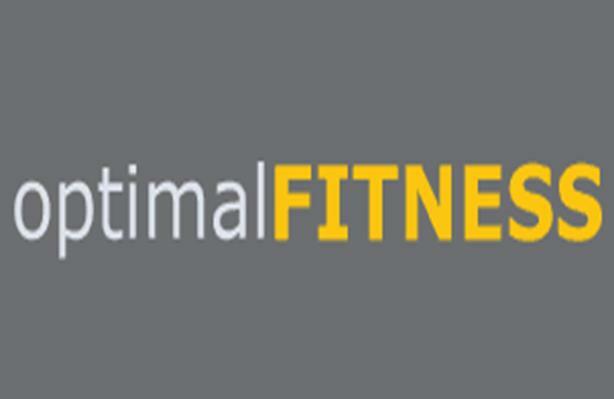 Optimal Fitness Golf Academy is committed for upholding the great traditions of golf whilst providing a learning environment with immediate feedback from your golf lessons. It is located in Dubai Studio City, opposite to Arabian Ranches, and offers a wide range of facilities to all its visitors, which includes golf training aids, for putting, chipping, pitching and full swing. There is a modern golf swing studio located inside the academy, which is equipped with state-of-the-art technology to provide golfers a complete new dimension of golf instruction and learning. They have a professional and knowledgeable team of instructors who have an outstanding portfolio and comprehensive understanding of golf swing mechanics. Moreover, they offer online lessons in order to revisit to your golf lessons for perfect understanding and in-depth analysis of this game. Optimal Fitness Golf Academy remains open for seven days a week. From Sunday to Wednesday, its operational hours are between 6am to 10pm, whereas on Thursdays, the academy opens at 6 in the morning and closes at 8pm. On Fridays and public holidays, its timings are 8am to 8pm, and on Saturdays, its operational hours are between 7:30am to 8pm. If you are visiting to Optimal Fitness Golf Academy, head towards Emirates Road near Dubai Polo and Equestrian Club, where you can easily locate your required destination.